Funding Retirement: Building a Website Opens a World of Opportunity! I have already been working towards creating additional income for funding retirement by building a website. Really! I have nine years until I can retire. In the meantime I am building a website to help provide me with extra spending money so my husband and I can travel and do all the fun stuff that we have put off while our children have been growing up. 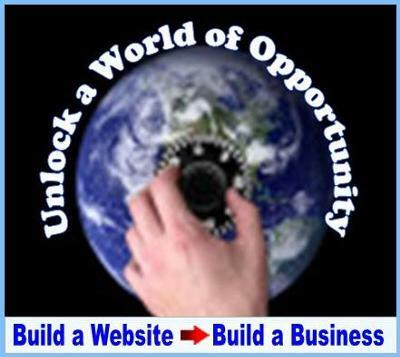 A website can be an online business that you can grow into a profitable extra income stream. I know. I now have two websites and love the infinite possibilities that they offer. Not only have I created two small internet ebusinesses, one on anti-aging skin care and the other on "how to build a website for the technologically challenged" (just like me), I have the perfect venue to express my passion on both topics. I have also filled my empty nest with two very entertaining "cyber babies", and I have found a challenge that excites me each and every day as I learn something new. 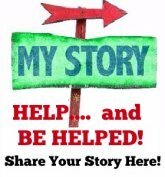 Plus, it doesn't hurt that I am now depositing checks from Google, and other companies when I recommend their products on my websites! Having over an extra thousand dollars a month helps to pay the tuition bills and is now helping me fund some of the updates in the house that have been waiting until we had some extra money. Each month the websites generate more and more income and I expect that by the time I retire I can expect a far more comfortable retirement that I had imagined. Do you have a passion? An interest? A hobby? An Idea? I highly recommend supplementing funding retirement by building a website! P.S. If you do start a website, I highly recommend using the all in one site building tools and website hosting offered by Site-Build-It. SBI makes building a website so easy and provides step-by-step instruction on building your website into a successful, profitable online business! Although without a doubt, building a website is hard work and for older folks like me a rather maddening learning curve, SBI has made building my websites a fun and rewarding experience. Retire to the Internet -- No not a joke... lots of us are honestly doing just that with a website.